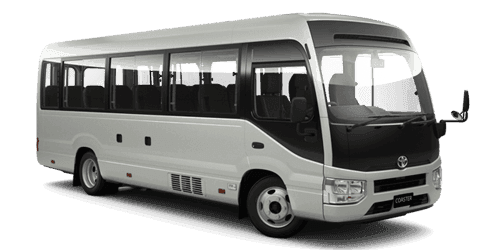 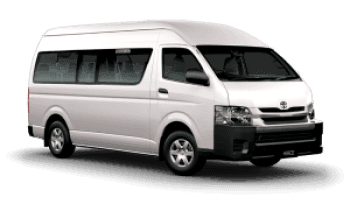 Register your interest of the All-New Toyota HiAce - coming soon! 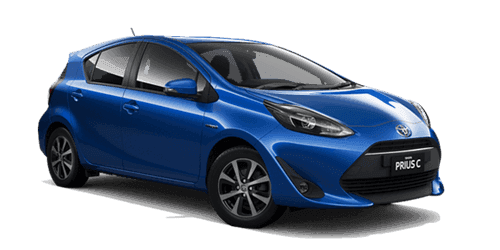 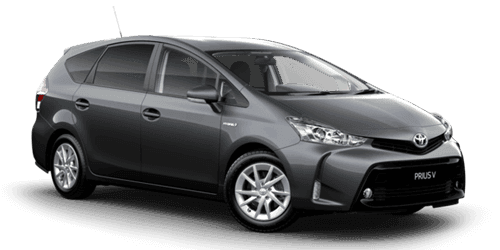 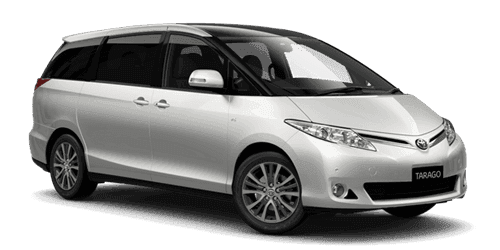 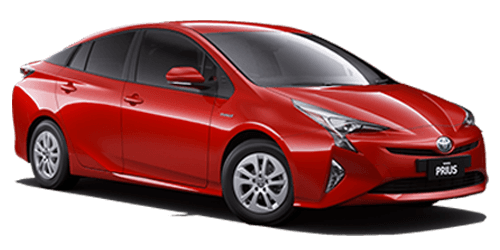 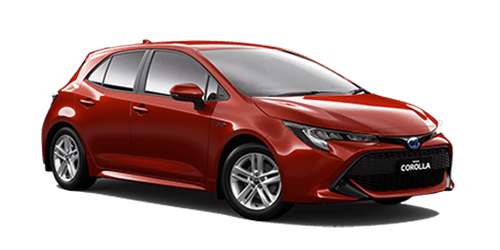 To make an online service booking at Scarboro Toyota - click here! 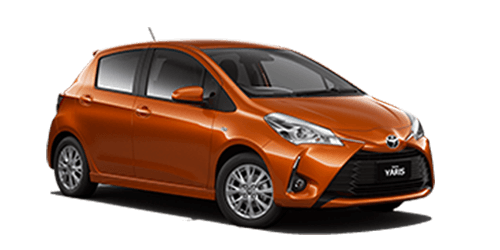 Get Free 6 Months Roadside Assistance when you service with us! 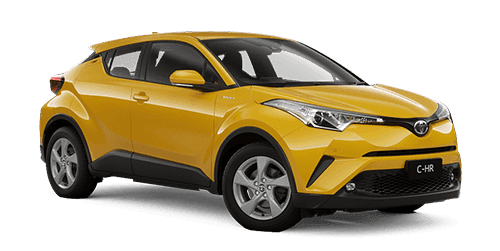 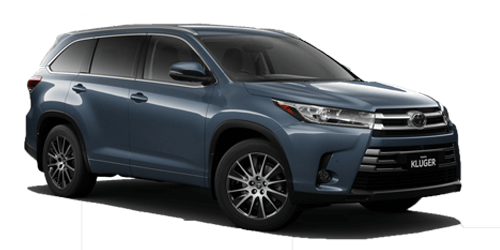 Let the team at Scarboro Toyota find the right Finance deal for you. 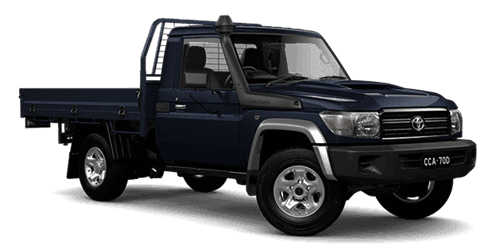 With every vehicle purchase you will receive an exclusive gift from us. 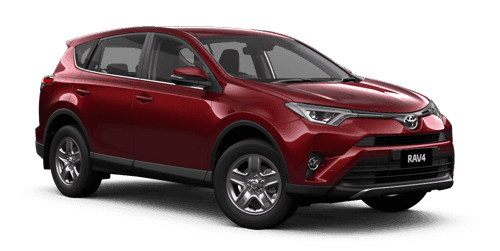 Keep up to date with the latest news from Scarboro Toyota! 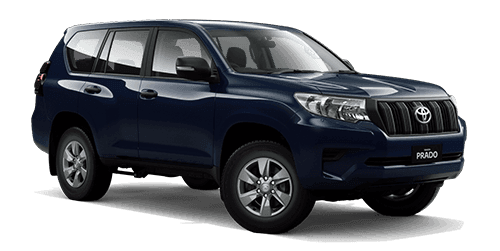 At Scarboro Toyota, we offer the one stop destination for all your automotive needs. 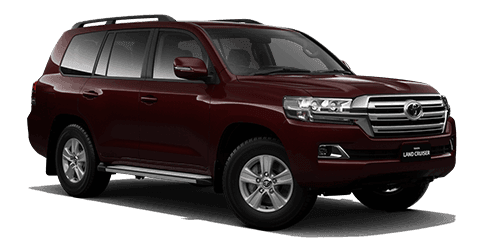 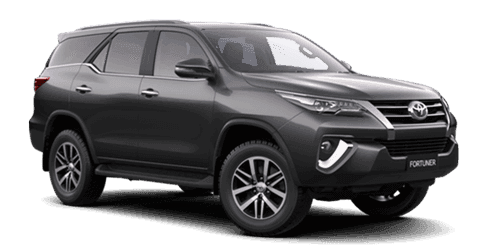 Whether you are after a new or pre-owned vehicle, vehicle servicing, Toyota genuine parts and accessories, finance and insurance or vehicle protection systems, our aim is to make your experience a pleasurable one. 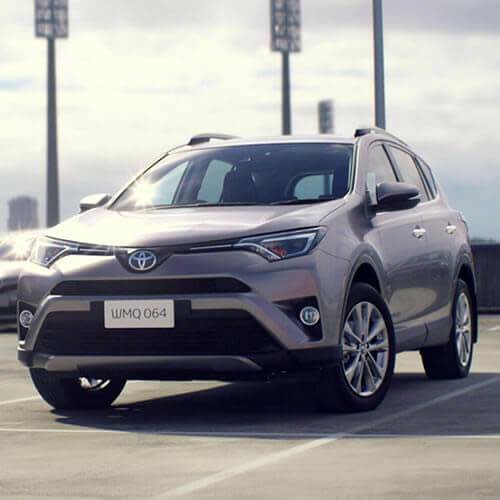 Located in Osborne Park, Scarboro Toyota has been family owned and operated since 1970. 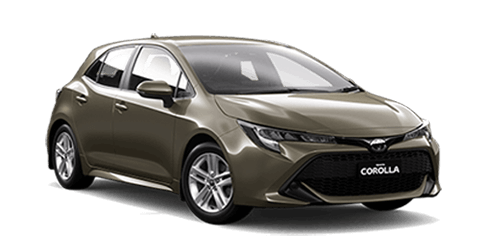 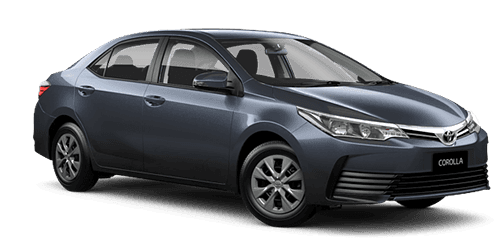 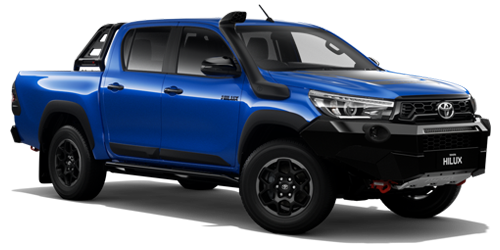 Recognised as one of Perth’s largest and most innovative Toyota Dealerships, Scarboro Toyota employs over 150 highly trained and experienced staff to ensure that you receive the level of service and family values you would expect. 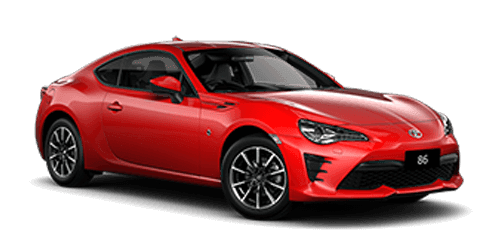 We would like to extend to you an invitation to explore our website, and book an appointment to visit us at the dealership so you can experience the family values for yourself.